When it comes to a job well done, there is no better gift than flowers. It shows the recipient that you are taking the time to acknowledge their accomplishments and that they are most appreciated. It is fun to share in the success of others whether they are colleagues, friends, family members, or loved ones. 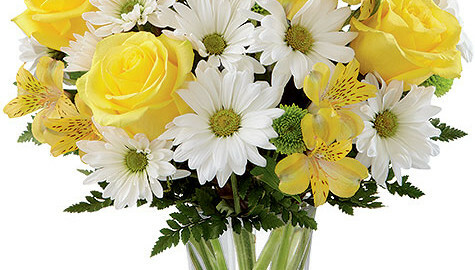 Flower delivery has been around for years and nothing is as classic as this type of gift. It can really convey your sentiments in a way that words can never truly measure. When you send floral gifts, it is a very old tradition. It is generally the perfect gift because the person receiving it will feel good when they receive them. It is a widely used tradition that is used most often. 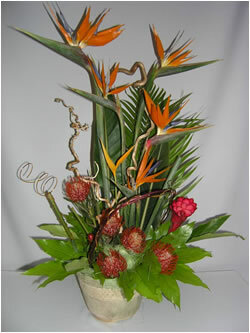 People all over the world often use flowers as gifts and they are really popular. Flowers can convey many types of sentiments and things from thank you, thinking of you, or a simple congratulations for a job well done. Congratulations floral gifts are sent out when you want to show someone that you are very proud of their achievements that have been accomplished. There is nothing more widely accepted and touching someone’s heart by sending a bouquet of flowers. 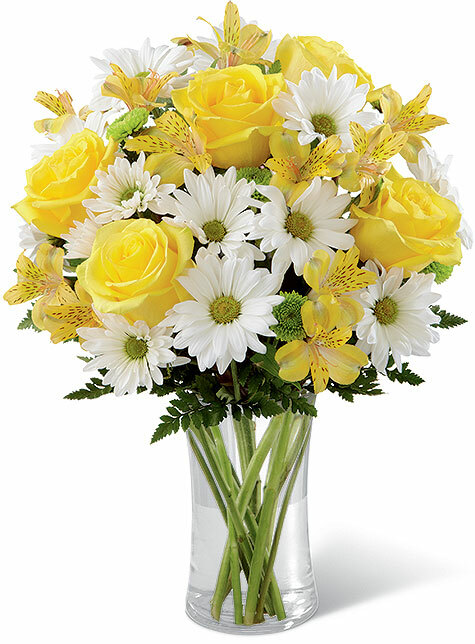 When you Send Congratulatory flowers, it is the most appropriate way to recognize another person’s achievements through sending flowers that can express congratulations to them. When the sender is trying to sentiments that are sincere to someone that he or she is close to, sending a note is also appropriate. What Kind of Flowers Express “Congratulations”? There is a wide variety to choose from when it comes to selecting the perfect arrangement to say congratulations. For instance, to send flowers to a significant other in acknowledgement of a well done job, you might choose red or pink roses to mark the occasion. Offering flowers that convey congratulations to friends or acquaintances that you are not very close, then white roses would be the more appropriate choice. When you send yellow roses, it is for family or friends that you are very close to. When it comes to sending a floral arrangement to a business partner, co-worker, or vendor, orchids are an appropriate way to send a sentiment of congratulations. revealing out a congratulation message, you might also consider selecting a florist that can provide additional gifts that would be the perfect offering like teddy bears or chocolate. Flowers are the perfect gift for any kind of situation and no matter who the recipient is, they will be thrilled when they receive this special gift.